Plush doll. 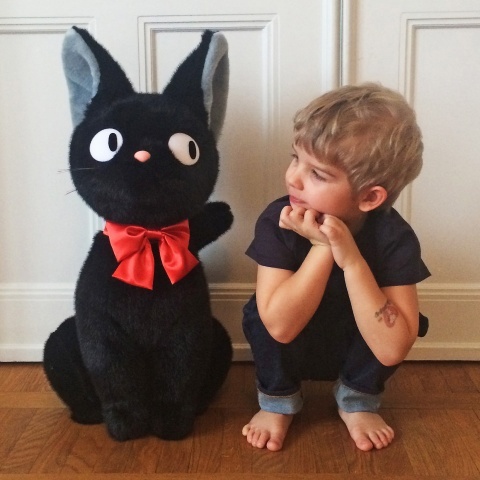 The Cat Jiji from the Japanese Movie Kiki's Delivery Service. Size: Giant 64 cm. Manufacturer: Sun Arrow. 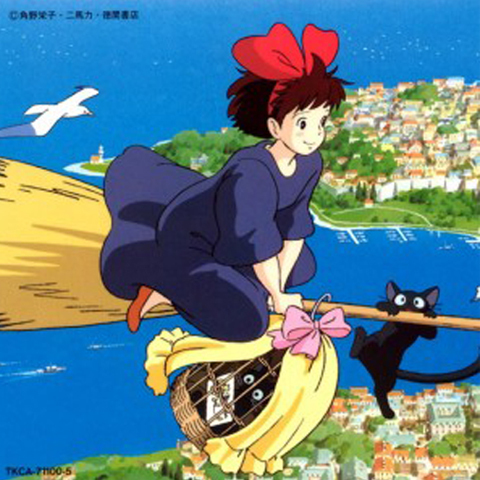 Design: Studio Ghibli.